What better way to end this month than with a great selection of competitions and prizes this week! Get your hands on a Nuby Little Fox Baby Bundle worth over £100 or a charity baby bundle worth over £388! Better yet, you can also get a FREE Johnson’s Baby Bedtime Gift set worth £12.00 from Amazon. The choices are simply endless! 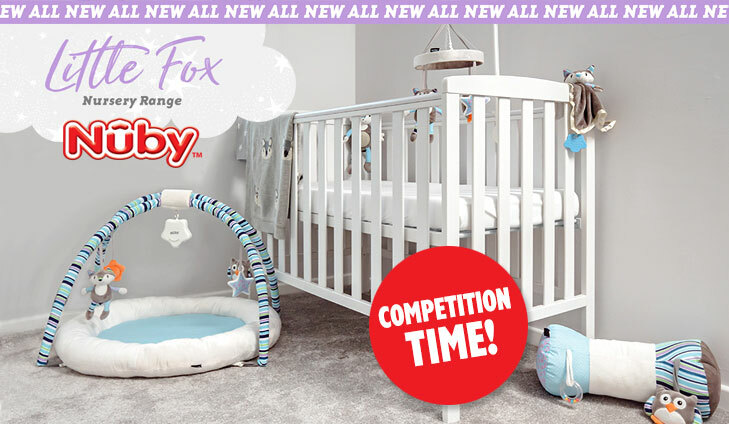 To celebrate the launch of Nuby’s Little Fox Nursery Range, Nûby™ are giving away a prize bundle worth over £100 to one lucky member. For your chance to win simply click below and enter your details before 31st May. For your chance to win a baby bundle, simply click below. Amazon is giving away a Johnson’s Baby Bedtime Giftset to all new and existing Amazon Baby Wish List members! Simply sign up, follow instructions and they’ll send you this 5 Star rated best seller completely free. To get your free gift set, simply click below. Your Baby Club supports It Takes a Village – the charity campaign to make pregnancy and childbirth safe for every mother. 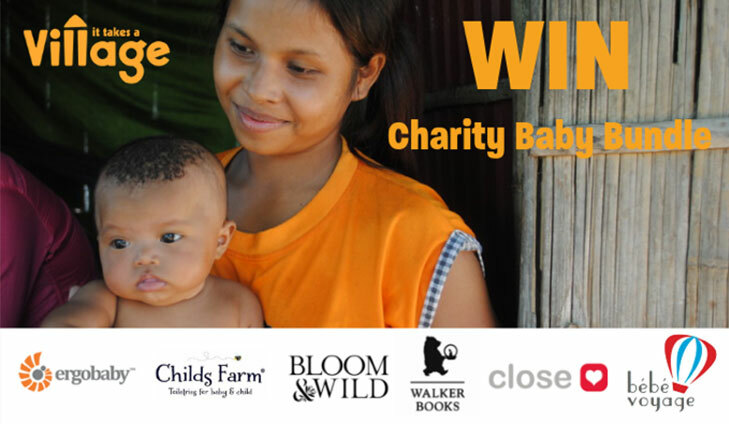 Support mums around the world and be in with a chance to win a charity bundle of gifts. For your chance to win the baby bundle, simply click below. To get 30% off your next order, simply click below. Our friends at Fisher-Price are offering these fantastic toy bundles including some of their top toys. For your chance to win, simply enter now. 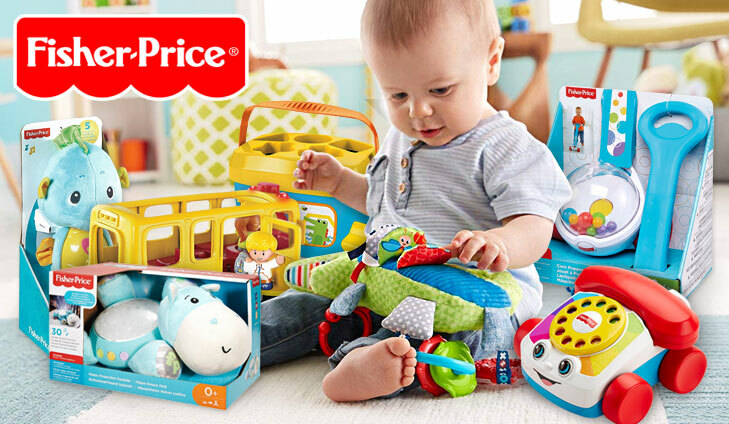 For your chance to win a Fisher-Price bundle, simply click below. 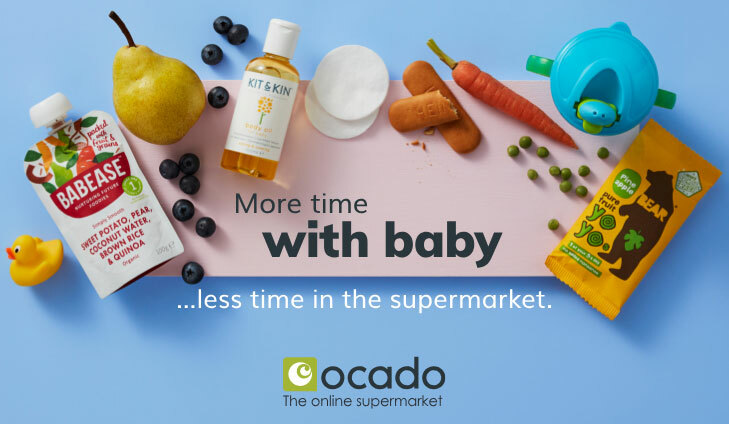 FREE Baby Box from Lidl & The Baby Box Co! Your beautiful free baby box awaits! It contains a baby box to practice safe sleep, featuring measuring tape on inside wall to help keep track of babies growth, 24 pack of Lupilu newborn nappies, 56 pack of Lupilu newborn wipes and so much more! 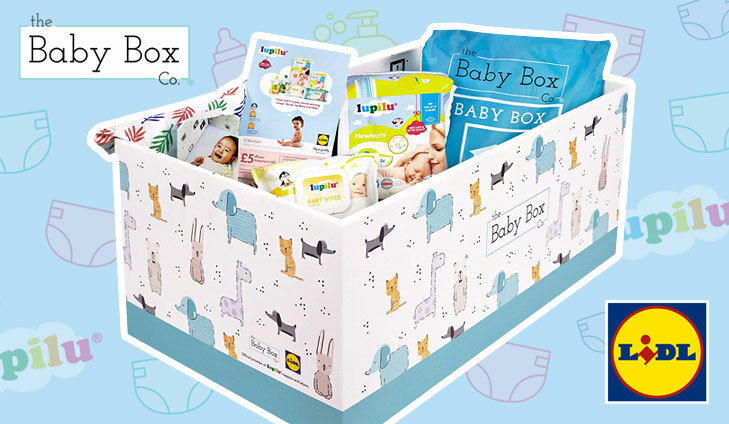 To get your FREE baby box, simply click below.